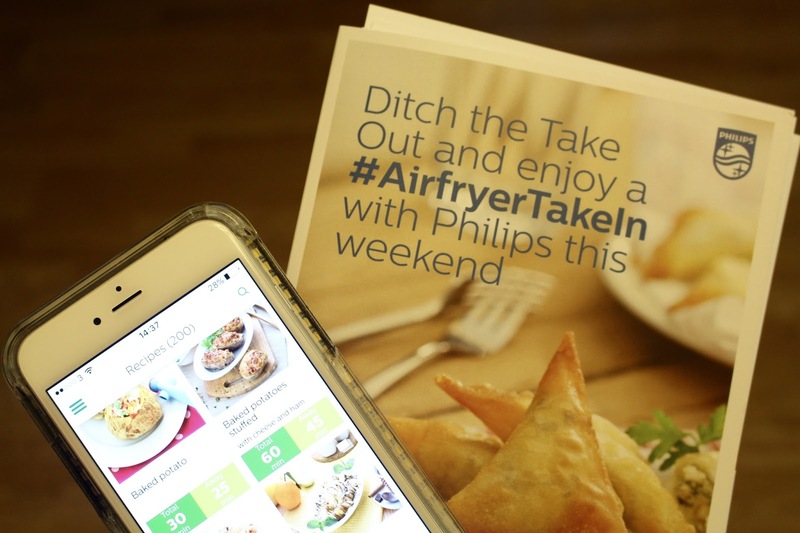 So Philips gave me a Philips Airfryer, lots of recipe cards, a £100 Tesco voucher/gift card, patience and the freedom to make lots of yummy and healthy food! I've actually had the Philips Airfryer for months (which has given me enough time to make an informed review) and it's honestly my go-to kitchen appliance. Whenever I feel hungry, I throw in some ingredients and within a short space of time bob's your uncle! 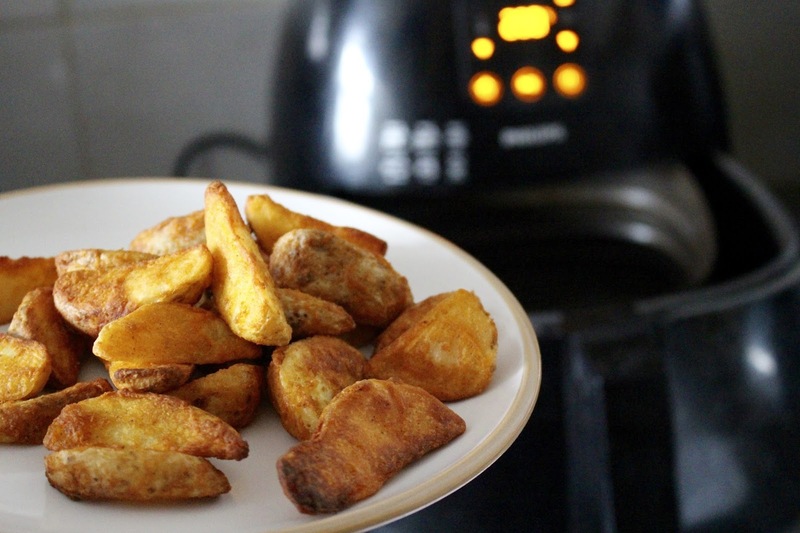 Over the course of the past few months, I've made so many quick, yummy and healthy bites using the Airfryer. Everything from Wedges to full on gourmet meals from scratch. I've also tried using it with and without foil. I don't think this is the last you'll see of my Philips AirFryer on my blog as it has literally become bae haha. I genuinely can't get over how good it is, if you're in two minds you can download the app 'Philips AirFryer' and have a read through all the recipes and honestly you'll be amazed. You can make anything from brownies to sweet potato fries. DREAM. Jennifer Agwunobi is an advocate of body confidence, self love, wellbeing, world peace and inner beauty. 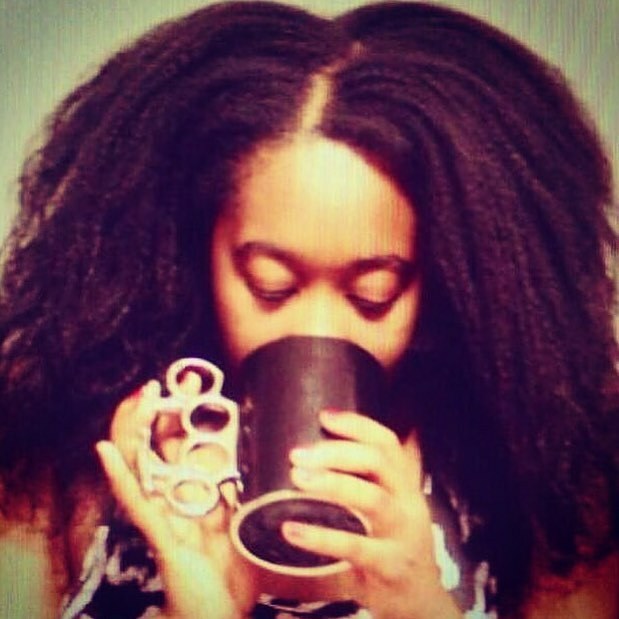 Bootyfurl is about Fashion, Natural Hair, Beauty, Technology, Music and Lifestyle in line with the former. We have a SEB but it was one of the first models and it's starting to slowly fall apart now... So we're thinking about upgrading, maybe to an Airfryer. My name is Jennifer Agwunobi - my surname rhymes with Obi-Wan Kenobi from Star Wars. I am passionate about Music, Wellbeing, Fashion, Natural Hair, (Inner) Beauty, Body Confidence, Technology and more *exhale*. Beauty primarily comes from within and I'm here to be the person who tells you on a daily basis that you're beautiful and smart, strong, incredible and wonderful. So without further ado, YOU are beautiful and smart and wonderful and I LOVE YOU. Copyright © Bootyfurl. All Rights Reserved. Copyright Bootyfurl. All Rights Reserved.